Here are some of our exciting projects! Our goal was to modify a 1966 Ford Mustang into a GT350H based on our clients project. We were asked to rebuild some of the ISO Grifo parts and restore the car as it was originally. This is a huge challenge as this is one of his kind and we had to rebuild the parts based on pictures. Our challenge was to modify this Porsche 911 into a 911 RS using the manufacturer specification. 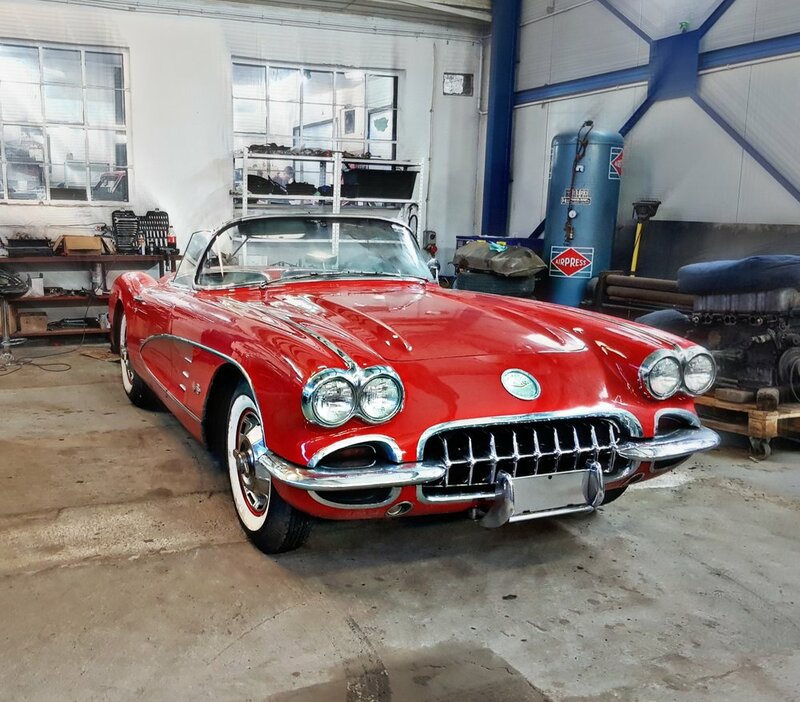 This Corvette C1 will be fully restored and slightly modified, instead of artificial leather seats and interior finishing, we will use real leather. This very rare 100% original Mercedes 190SL will be fully restored applying the manufacture standards. Both cars will be fully restored. We have slightly modified the green Pagoda. The owner is a tall person so we have lowered down the drivers seat, what means that we had to modify some floor panels as well. This car was been restored in the past. However there were some details that weren't finished properly. We are going to restore the whole car and go into the smallest details using the documentation we found about this car. Mercedes Ponton 220S new paint, Restoration of chrome and woodwork. We were asked to do small body reparations and put a new layer of paint on the car. The chrome and woodwork needed some attention. This car will look like it came out of the manufacture. This "Jag" had a special color, not every car enthousiast loved. The owner asked us if we could paint it black, what is a good choice for this model. 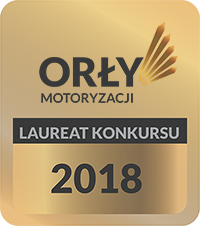 This project is still on going but we all can not wait to see the result, gold details on the engine with a black pearl body color. We were asked to restore the whole car. This was a very complicated project as 1/3 of the car did not exist anymore. We had to reproduce particular mechanical and body parts. We will restore the whole car and slightly modify some parts of the car.